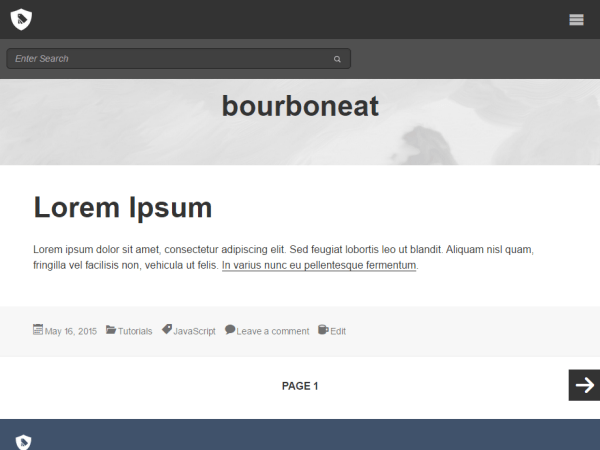 Starter Theme for WordPress version 4.1 and later that includes the Bourbon Sass library and its Neat semantic grid for lightweight responsive design. IcoMoon font icons are also included to allow for updating using the IcoMoon app. This theme is simple and meant to be coded and customized into the theme you want.